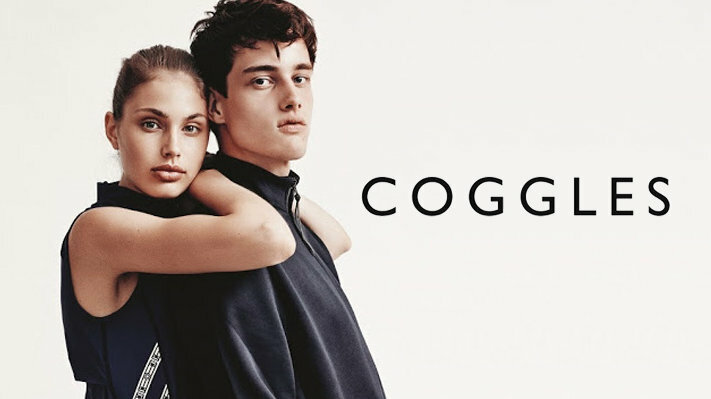 Coggles Spring Festival big promotion! ! Over 80 global free shipping, support Alipay! Allbeauty: This Week’s Best Offers!